transition and improve “quality of life” of the citizens. been reduction in morbidity due to infections and life expectancy has more than doubled. of the mothers and birth weights of the offspring. 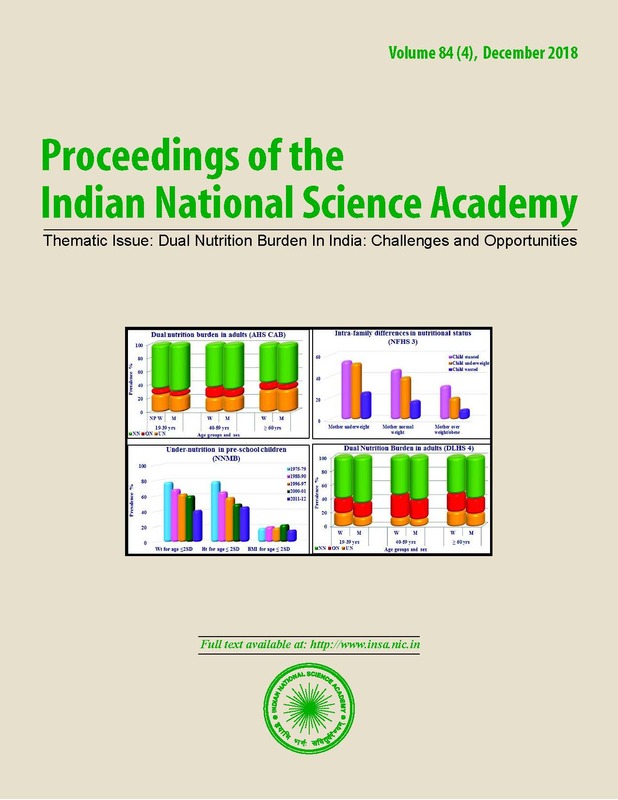 early detection and effective management of dual nutrition and disease burden. Union Budget: Economic Survey 2016-17-https://www.